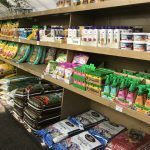 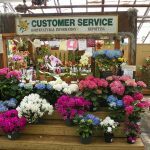 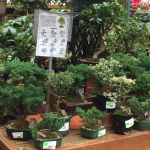 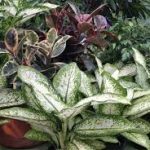 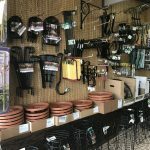 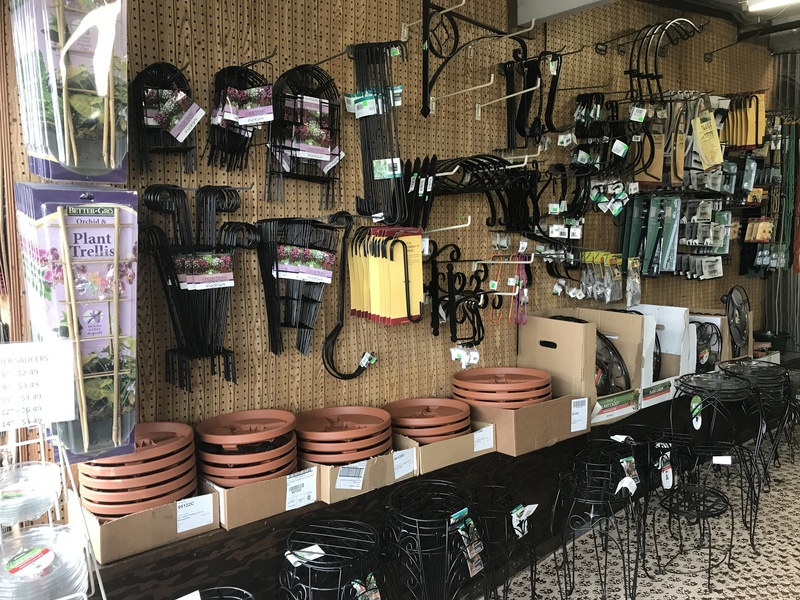 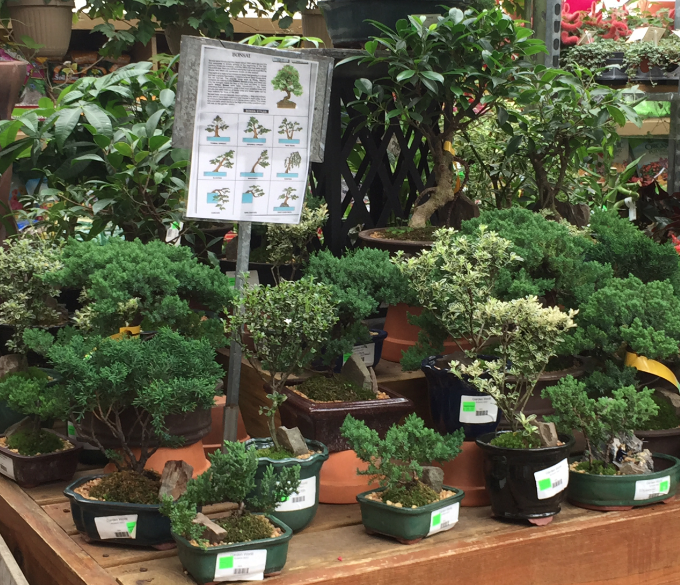 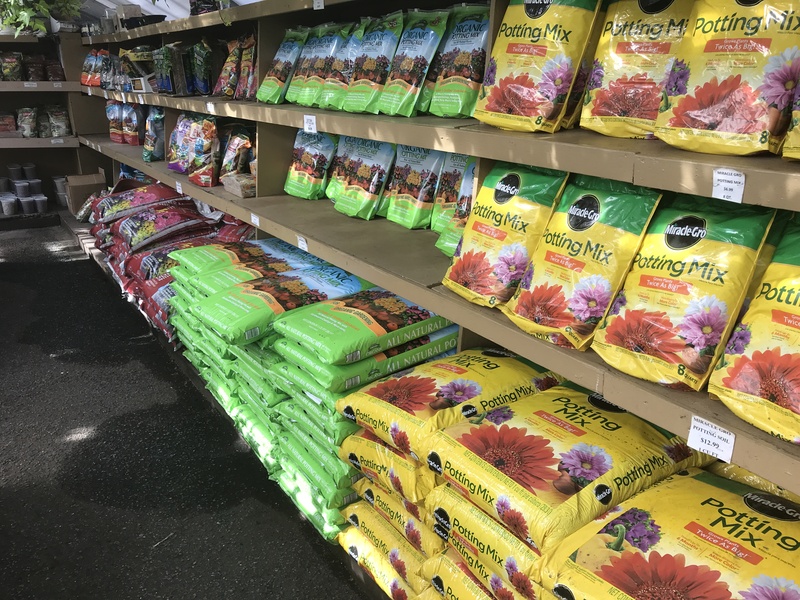 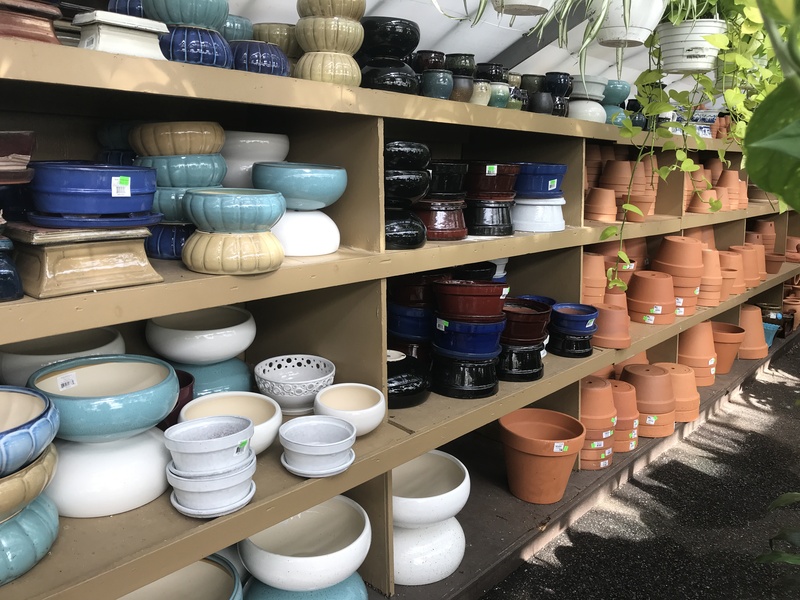 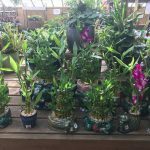 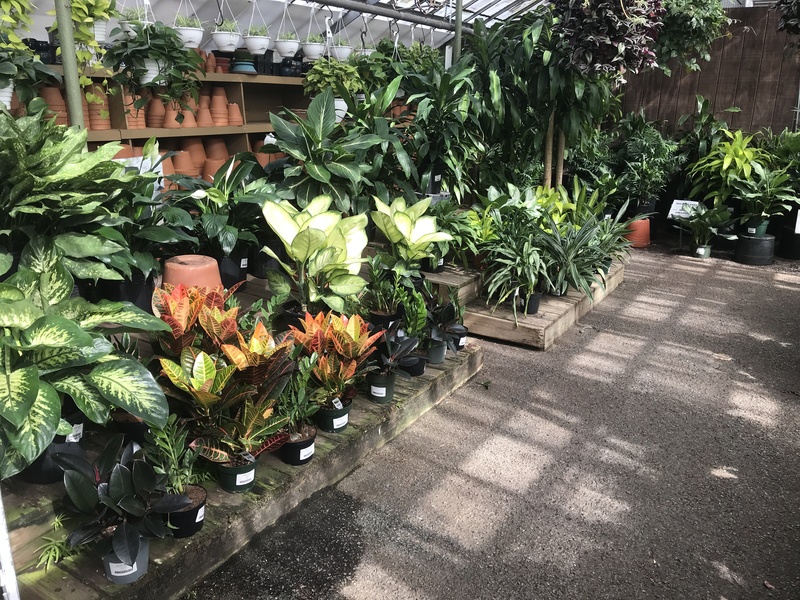 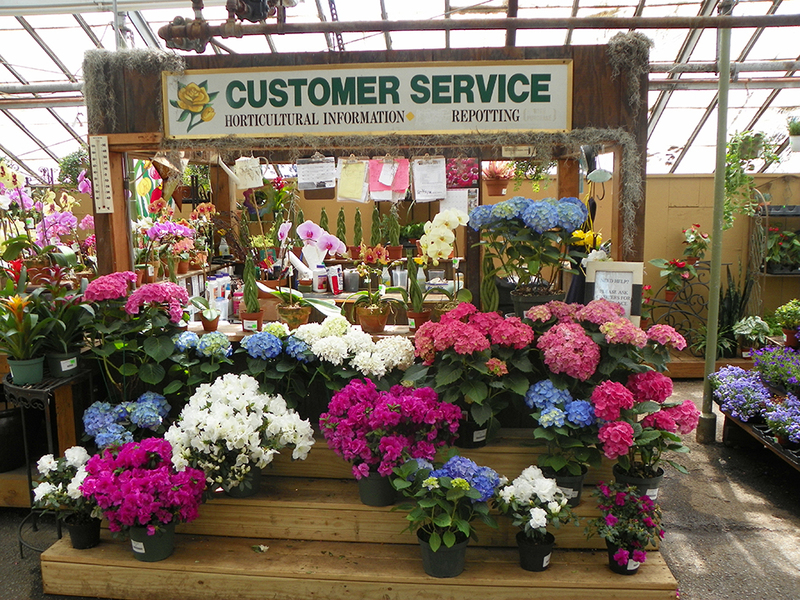 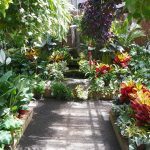 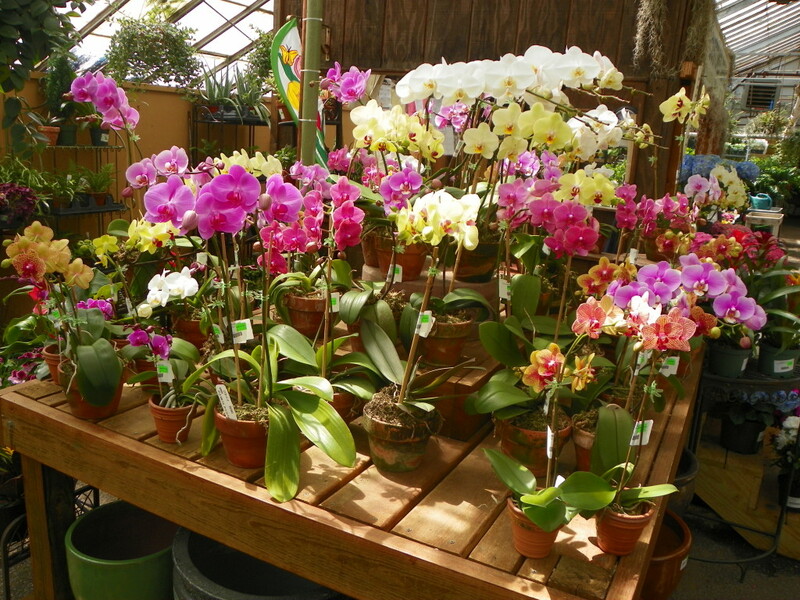 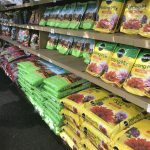 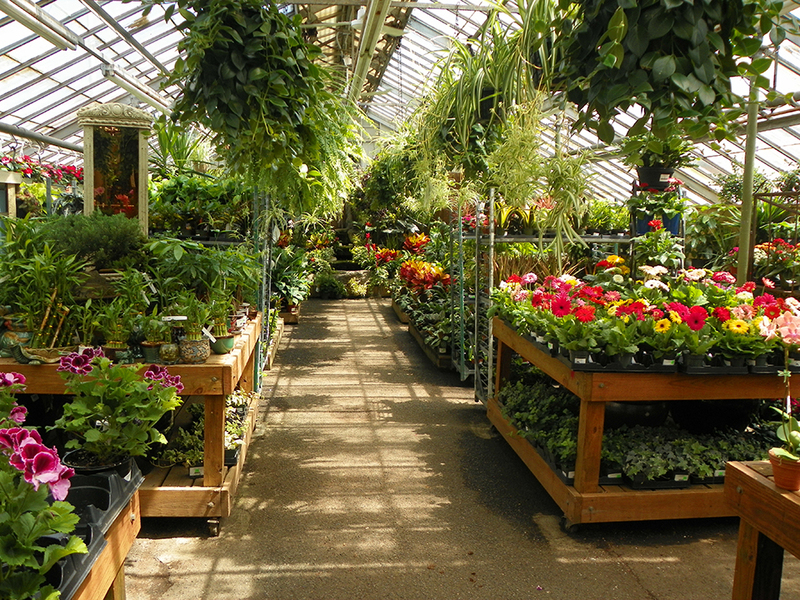 Our dedicated staff will assist you in selecting the perfect plant for any space! 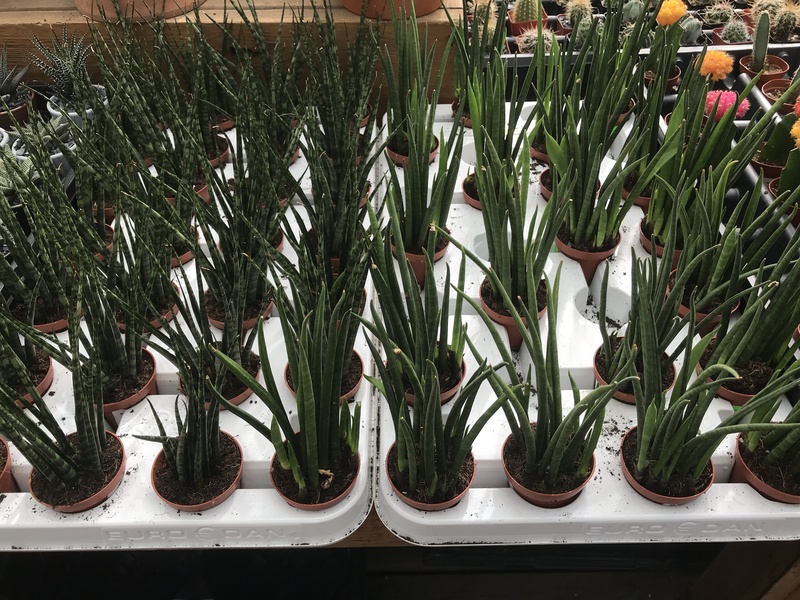 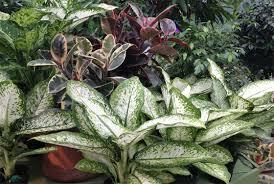 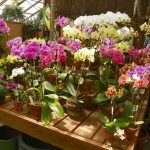 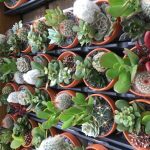 We will be happy to advise you on the proper care, and with our help, that plant will last for many years. 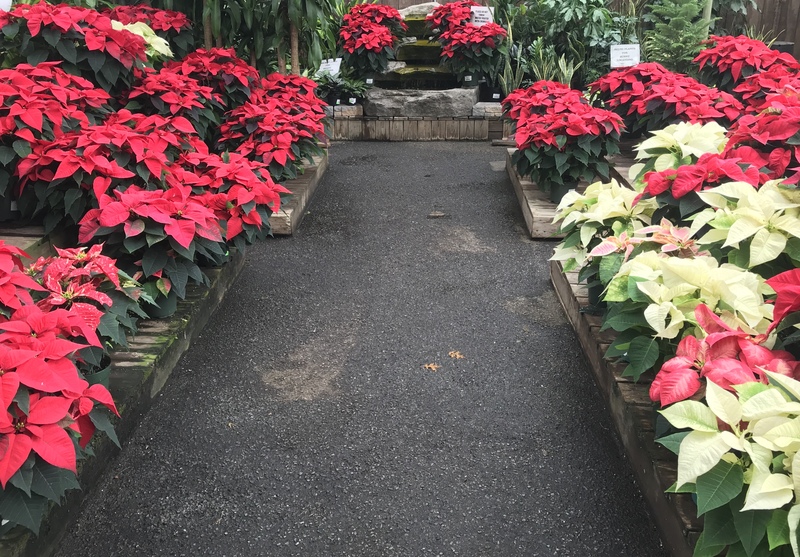 Be sure to visit us during the holidays! 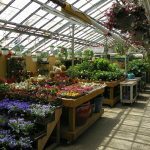 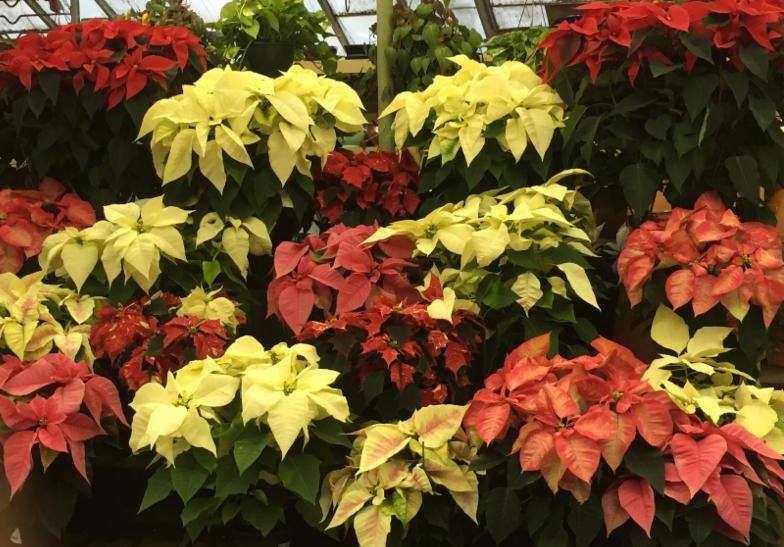 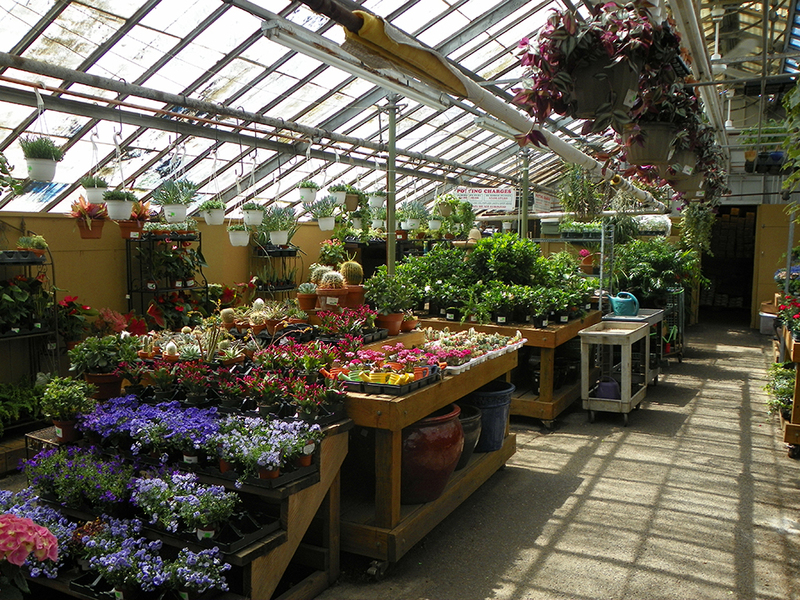 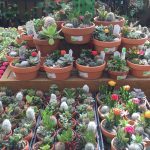 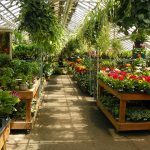 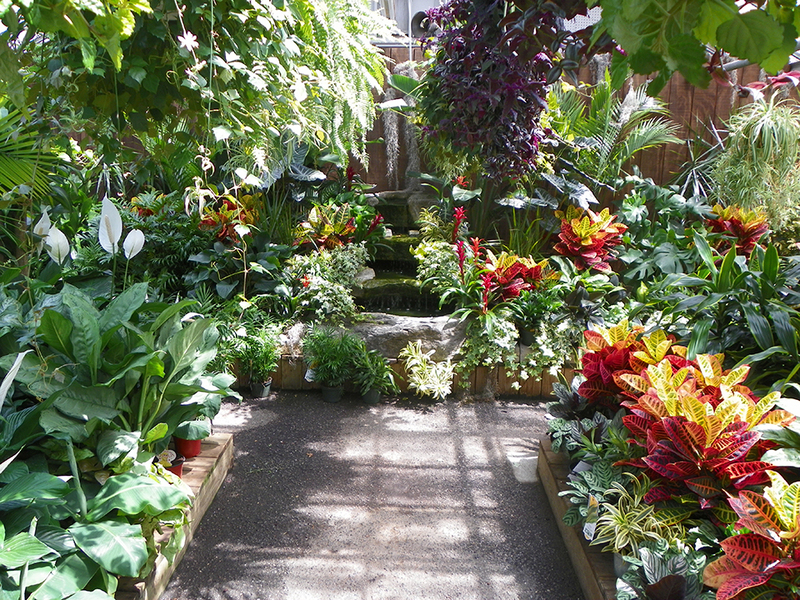 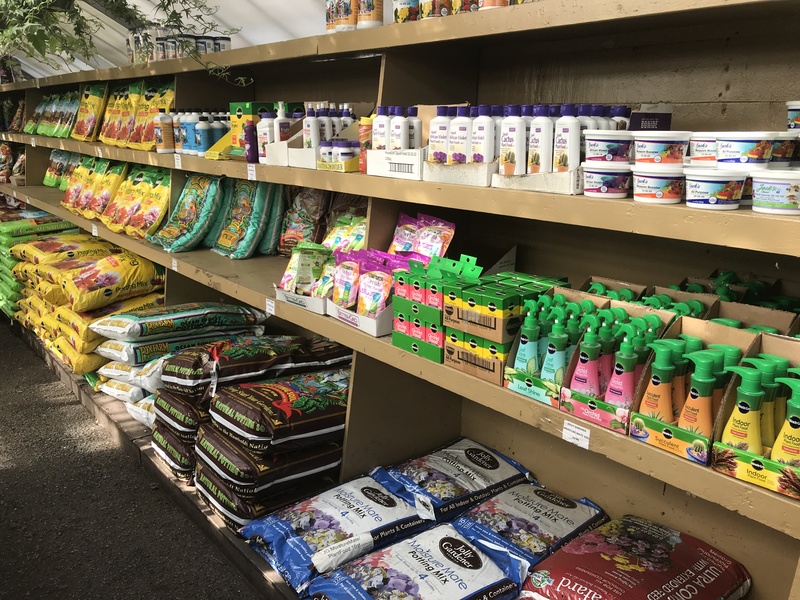 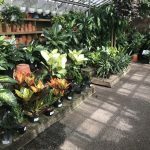 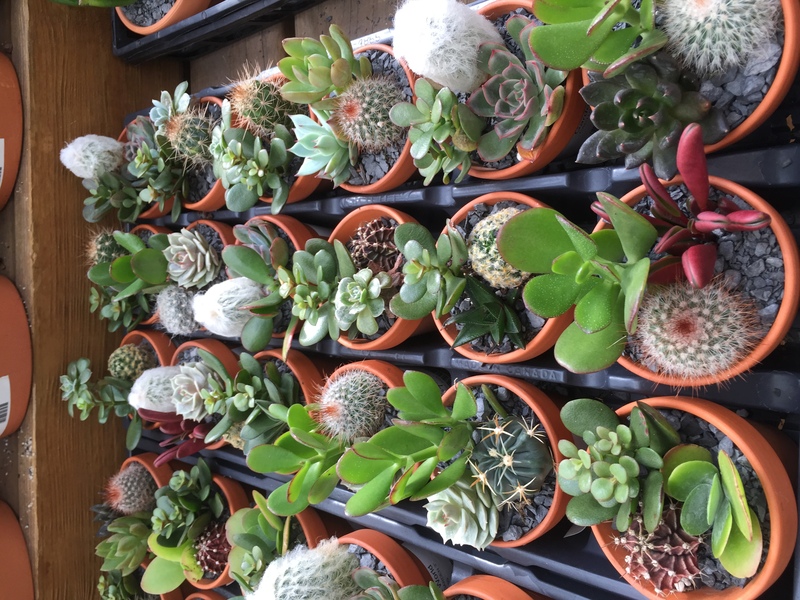 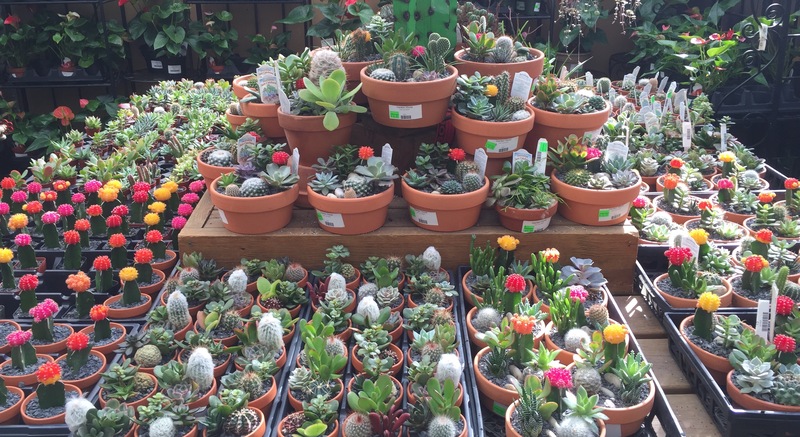 Whether Easter or Christmas, our greenhouse is loaded with plants to make perfect gifts. 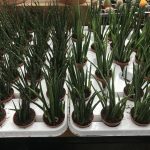 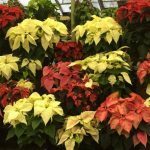 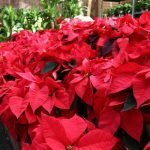 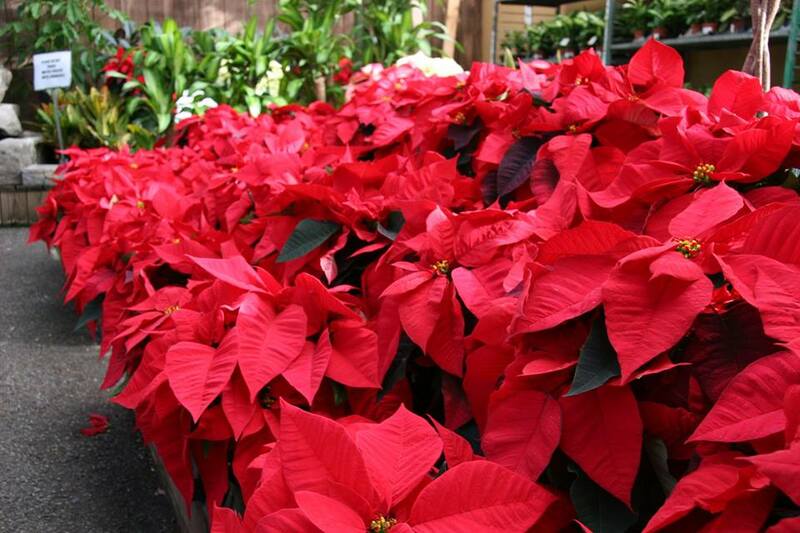 We provide holiday plants for schools, churches, management companies, restaurants, airlines, and much more. 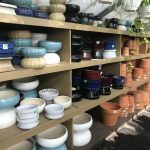 Special orders don’t upset us. 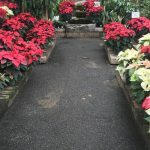 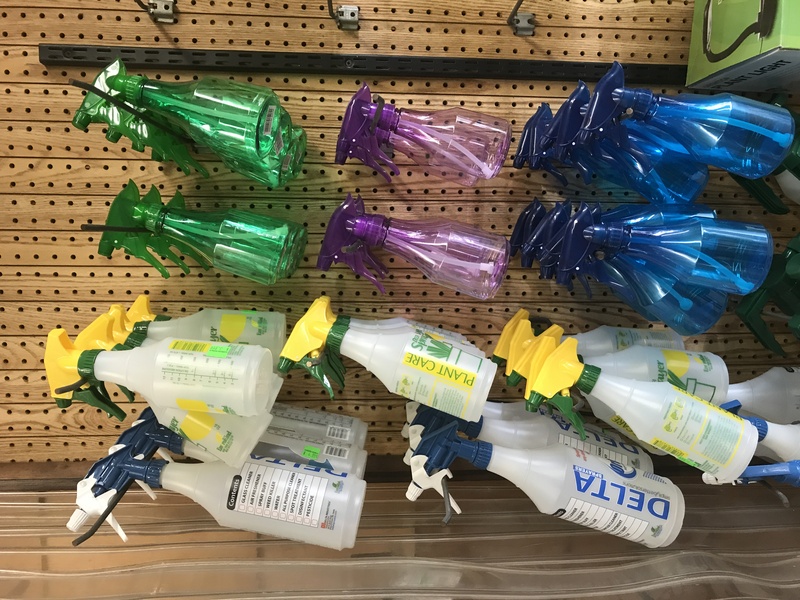 We will be more than glad to assist you with any special orders for the holidays or occasions such as showers, birthday parties, Bar or Bat Mitzvahs, first communions or baptisms. 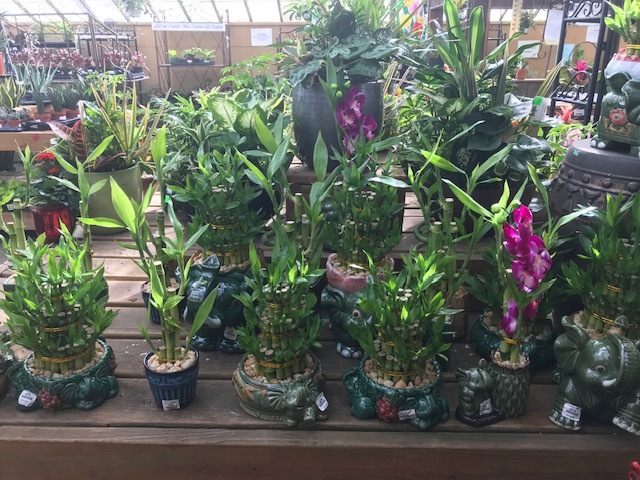 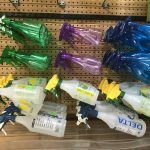 Come to us as well for corporate gift giving or office decorating.